car is in bumper to bumper genuine. Model 2011 but condition is like 2017. Best car for city lovers. not a single penny work required. interior is just like brand new. car smells like brand new car. Original File but Book Duplicate. don't waste your time in silly offers and sms. 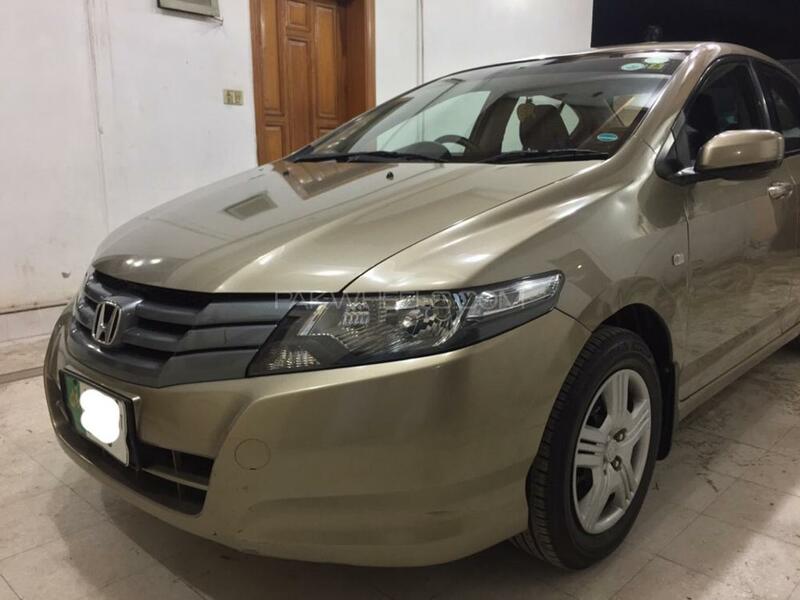 Hi, I am interested in your car "Honda City 1.3 i-VTEC 2011" advertised on PakWheels.com. Please let me know if it's still available. Thanks.